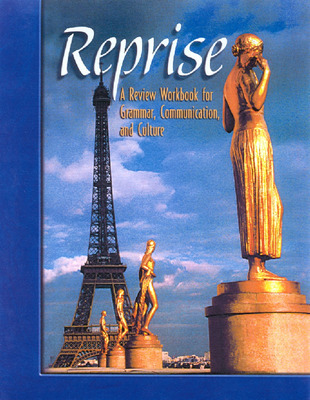 A French workbook for intermediate through advanced students, Reprise is a powerful tool for review and progress. This book offers clear, concise, and well-organized grammar explanations, examples of everyday conversational usage, realia, cultural information, French language and writing conventions, thematic vocabulary, and oral activities. Reprise is a powerful tool for review and progress in French. This book offers clear, concise, and well-organized grammar explanations, examples of everyday conversational usage, realia, cultural information, French language and writing conventions, thematic vocabulary, and oral activities. Organized into 28 grammar chapters and four culture chapters, Reprise is an excellent resource for Advanced Placement preparation. 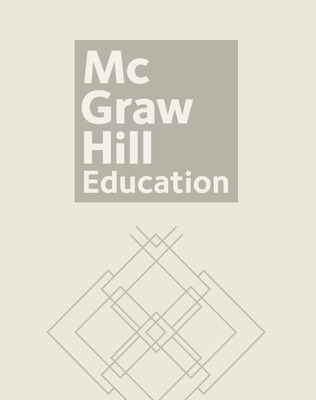 It is the only grammar review that takes vocabulary review and expansion as seriously as grammar.